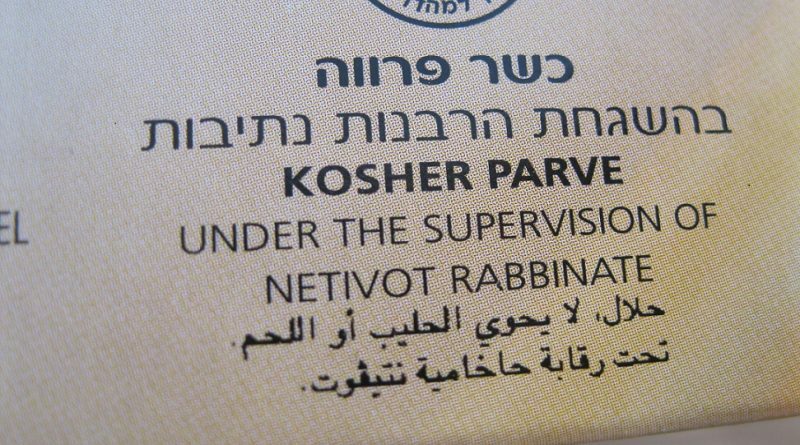 Are you learning to cook in a kosher way and finding it difficult to remember the numerous rules? Well, if you follow these simple principles, it will be much easier for you. All fresh vegetables, fruits and herbs that are thoroughly cleaned and bug-free are kosher. And they are pareve. So, you can cook and eat them in any way you want, i.e. even along with milk or meat. Given the tremendous variety found in fruits, veggies and herbs, a number of opportunities open up for you in cooking. The best thing is that eating a lot of fresh produce keeps you in perfect health. Margarine has long been a replacement for butter for pareve baking and cooking. However, most of its types are full of unhealthy trans fatty acids (this is particularly true for stick margarine which tends more to be pareve than tub margarine). It even doesn’t taste good. Ditching margarine means you will have to find new alternatives like grapeseed oil or canola oil. If you are in doubt, look only for kosher certified cooking oils. The health food aisles in supermarkets are full of kosher products including gluten-free baked foods, interesting grains and dairy-free alternatives for milk. Kosher certification, veganism, organic and fair trade are today’s big selling points in health food industry; the good consequence of this is that there is a great variety of kosher certified products in shops and supermarkets. Even if you find a great kosher grocery store, you may be missing out some fantastic kosher specialty foods. However, courtesy to the internet, you can get hard-to-find kosher products, humanely raised grass-fed meats, curry pastes, and more. You can learn as much as possible about various cuisines around the world to get menu ideas and inspiration. This will help you develop new cooking techniques and you can even learn to turn non-kosher dishes into kosher recipes. The Jewish calendar is full of celebrations and holidays all through the year which can make you familiar with seasons. Take a step further and design menus with local produce in mind. This will make the traditional meals fresh and interesting. So, you can see that cooking the kosher way need not be daunting. Instead you can experiment a lot with it and have fun!